The days of easy to get mortgages have been over for awhile. That’s a good thing, but it can make buying a home a bit more difficult. There are some things you can do before you buy to get the best rate and mortgage for your new home. 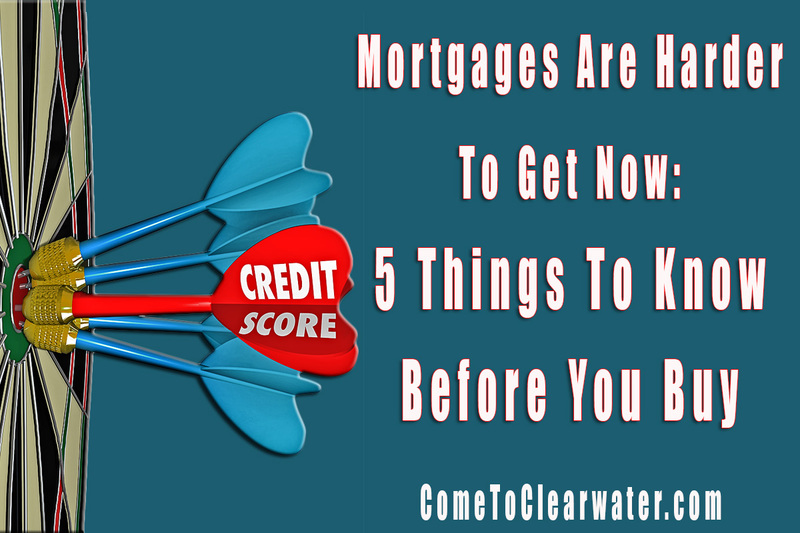 These days your credit score is more important than most everything else in determining if you get a mortgage and what your interest rate will be. Take a few minutes and get your score. You can pull it once a year free from the big three credit rating companies: Equifax, Experian, and TransUnion. You don’t need to use one of those “free credit score” companies. But do get all three and know your numbers and average. Don’t assume. 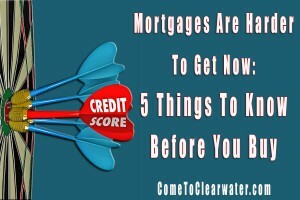 A low credit score and credit fraud can stop a mortgage application dead in its tracks. Most mortgagors require a minimum credit score of 680 for conventional mortgages and 620 for FHA mortgages. If there are problems on your report, such as erroneous information fix it now before you apply. These days getting a mortgage with no down payment or a very low down payment is nearly impossible. How much depends on many things, but know that you’ll need at least a 3.5% down payment. More is better. You’ll also need money for closing costs and living expenses after the purchase. Don’t change employment. If you need to change jobs, wait until after you close on the home. Any changes in your employment or income can delay the mortgage process or stop it all together. If you change jobs your lender will need to re-evaluate if you still qualify for the mortgage or not. If you have debt, pay it down and don’t take out new loans. High income to debt ratios can put the kibosh on your mortgage hopes. Lower income to debt ratios can get you a better interest rate on your mortgage. Also don’t go on a buying spree for new things for the house until after you close. New loans will show up when the lender does that last minute credit check. That includes co-signing loans for others.